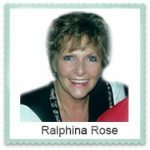 Kajama’s featured Psychic of the week is Ralphina Rose. She is able to guide you through your most difficult problems with intuitive insight, honesty, compassion.Whether your questions involve love, money, family relationships, health or spiritual growth, Ralphina Rose has the answers and guidance you need to empower your life and free your Spirit. Please visit her at RalphinaRose.com for more information. 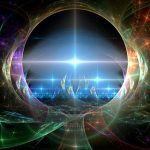 Receive a FREE Manifestation Ritual with every reading! Congratulations to Betsy R., Kajama's May winner of a free Psychic Reading!